America, The Strypes, Neil Finn, Michael Kiwanuka, Harry Nilsson and more. 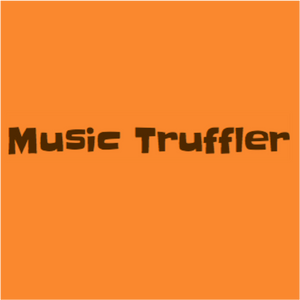 Each week, Kathy Barham presents The Music Truffler - Radio Clwyd&apos;s eclectic mix of music from across the decades, all from her own personal collection. You will hear the very best in new single releases and album tracks alongside those older gems we don&apos;t hear too often on air any more. Quite simply, if you like good music then this is the show for you. And each week Kathy features a different North Wales band or artist in the Featured Local Artist Spot. Tune in each Tuesday evening, 8-10pm, repeated Wednesday and Thursday.